Class A building with Masonry and Stucco Architectural Design. 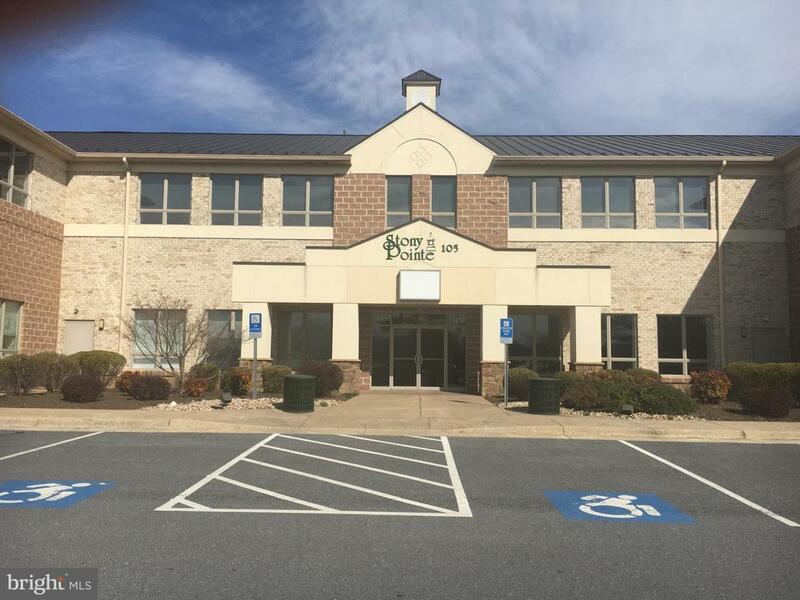 30,400sf of Professional, Medical and Service Tenants with plenty of parking, full ADA accessibility. Property has great exposure from its higher elevation above Rte. #55 and ease of access from its multi-tiered parking, which creates storefronts at grade. Well positioned well managed property built in 2004 sits in front of 96 residential homes. We have a great mix of tenants which range from Child Care, CrossFit to Government services. Priced from $7.00psf NN, we would entertain all commercial uses such as; Church, Consignment/Thrift Shop, Antique Shop, Restaurants, Medical and service businesses. Space available from 800sf to 2,400sf including a ready built medical space. 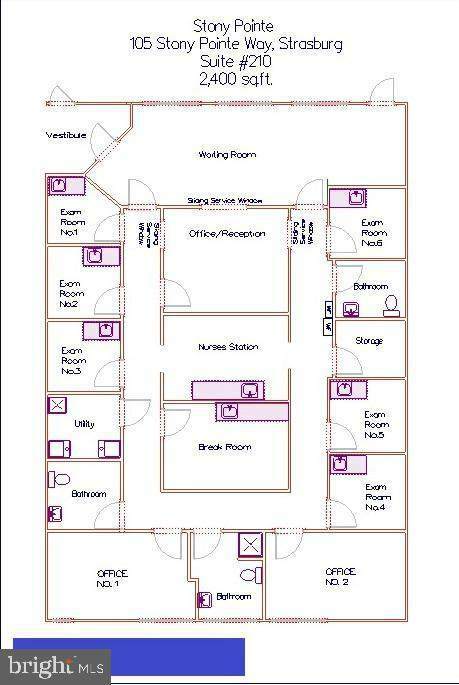 Suite includes Finished Medical Space, 6 Exam Rooms, 2 Offices, 3 Restrooms, Nurses Station/Lab Room, Break Room, Reception Office, Waiting Room.